Great list! I've heard of most of these, but it's great you directed them to people with specific interests. 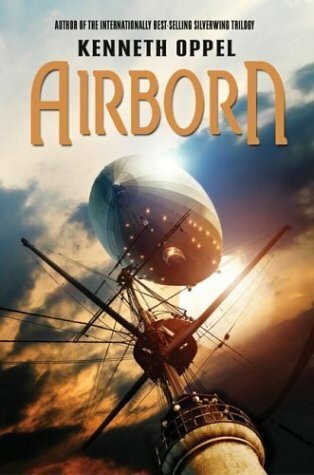 Airborn and The Unnaturalists (although I hate the cover) are ones that caught my attention! I have Boneshaker! I should read it very, very soon! I have so many of these on my TBR. I don't want to make suggestions since I'm not super well read in the genre. Airborn is good :) I listened to the audio and really liked it. A really good list. 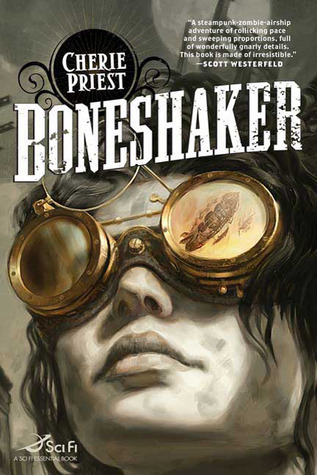 I think my next venture into steampunk will have to be Cherie Priest's Boneshaker. I've been putting off reading that one forever. When I saw the title of your post on my bloglist I decided to come over and say, okay, convince me. What should I read? And then to find this post. Serendipity, methinks. Thanks. I'll try one. I promise. Just the word 'steampunk' makes me smile. 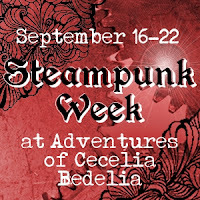 And I read Hugo C. THAT was steampunk?! ooh! great. 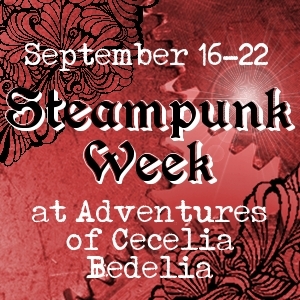 I really liked Corsets & Clockwork - which is the only work I've read from your list. 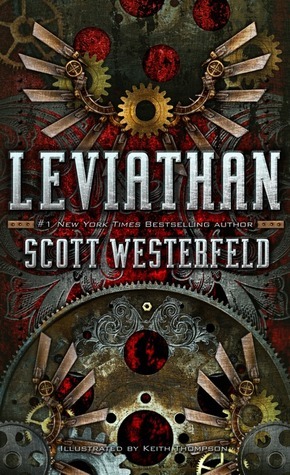 I usually don't actively seek out steampunk books, but have liked the few I've read.